Lavina remembers her parents’ funeral, telling how her mother worked hard to save money for her own funeral. Can a video installation serve as a tomb for a projected cat, the body of which is never to be found? Can I build a coffin to look at it and for it to look back at me? So much melted paraffin, can I box it? 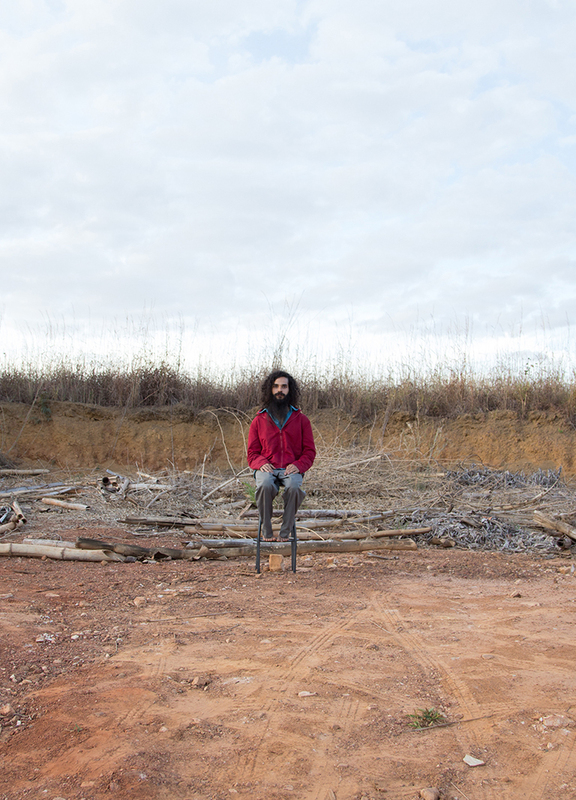 Maurício Chades is a visual artist and filmmaker from the state of Piauí who lives in Brasilia. He has an MA in Art and a BA in Audiovisual Studies from the University of Brasilia. His short film “Um Copo d’Água” was selected for the Brasilia section of the 45th Brasilia Film Festival and for the 39th International Film Festival of Bahia. He produced the short film “Das Raízes às Pontas” (2015), winner of the audience prize at the 49th Brazilian Film Festival of Brasilia. The specificities of video, the mythless rite, the death rituals and the contrasts between urban and rural landscapes are themes central to his work.